Researchers were able to determine that the sword dates back to 850-950 AD, and was likely owned by a Viking swordsman. Reindeer hunters in Norway were surprised to find an amazingly well-preserved Viking sword while they were hunting in a high altitude area. Secrets of The Ice, a Norwegian glacial archaeology organization, reports that a 1,200-year-old Viking sword was discovered by reindeer hunters in Norway. 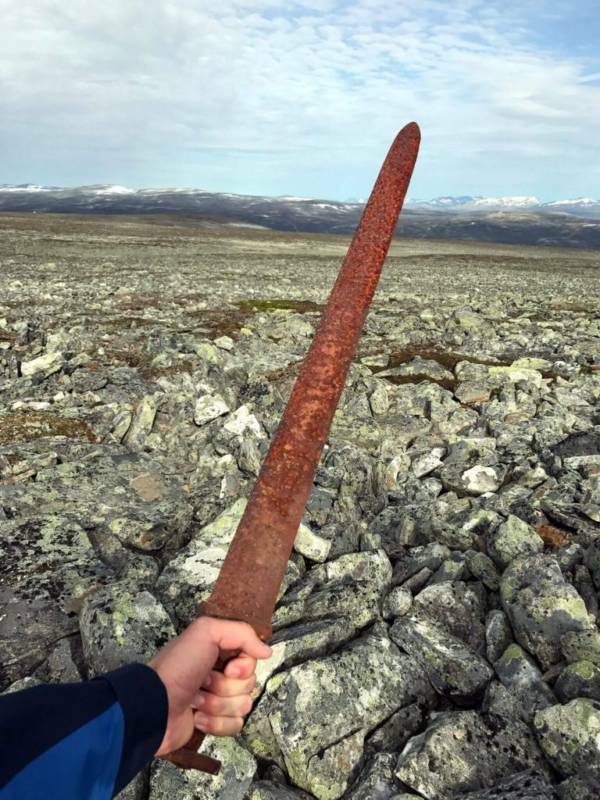 Reindeer hunter Einar Åmbakk and two friends were hunting in the high mountains of Oppland County, Norway, when they stumbled across this ancient sword. The sword was wedged between two rocks on a plain filled with the small rocks that pepper the Norwegian countryside, known as scree. Though the blade was rusted, and any organic material that was attached to it like leather straps or bone and wood adornments had rotted away years ago, it was remarkably well preserved. The extreme cold and low pressure may have prevented further rusting or degradation from occurring. He then posted a picture of this sword on social media, which spurred researchers to further investigate the sword, as well as the site of the find. Researchers were able to determine that the sword dates back to 850-950 AD, and was likely owned by a Viking swordsman. Researchers also returned to the scree-covered mountains with the reindeer hunters, a local metal detectorist and a local archaeologist. 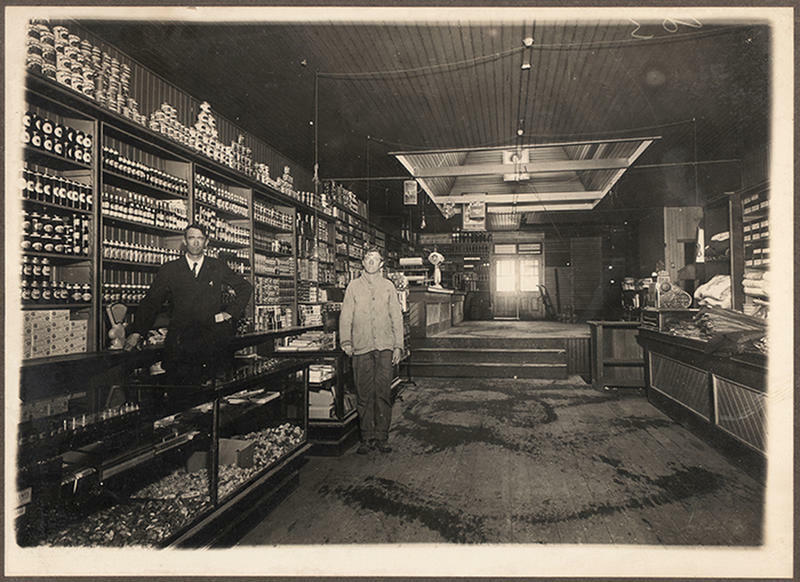 This team investigated the site, but were unable to find any further artifacts. However, they were able to determine that the blade had not been covered by any permafrost or had been buried under the rocks. Rather, they realized that the sword must have been simply left on the surface of the mountain thousands of years ago. Why the Viking was traveling in this desolate countryside, and how the sword, an incredibly valuable tool and commodity at the time, came to be left there, we will never know, but researchers theorize that it may have been left there after a Viking got lost during a particularly horrible blizzard. Though we’ll never know exactly what happened, this sword provides us with a glimpse into the past, capturing a moment when a sword was abandoned on a barren hill over a thousand years ago.